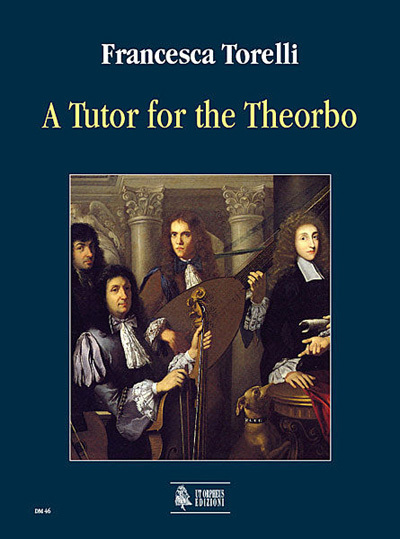 This method is for anyone with musical training and at least some experience with a plucked stringed instrument who might wish to take up studying the theorbo. It is also for lutenists and theorbists of any level who wish to improve their playing. Whilst it is also possible to begin one’s musical life playing the theorbo, it is generally preferable (particularly for children) to begin by playing plucked stringed instrument of smaller dimensions.